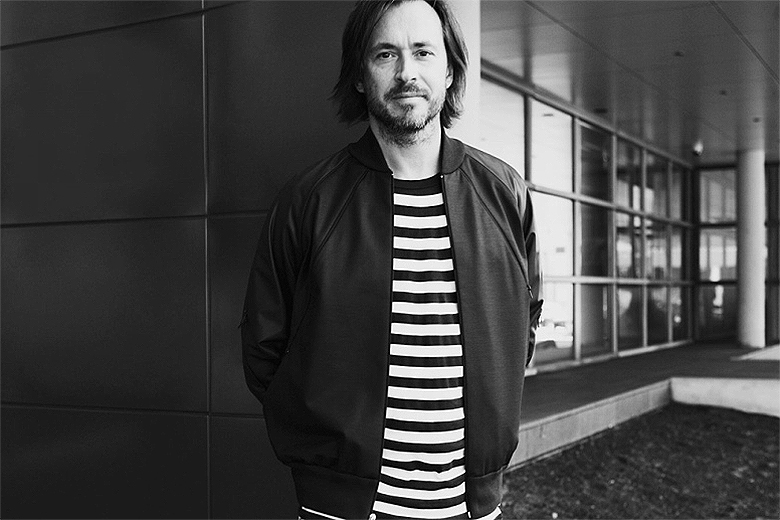 With a résumé that boasts projects with Smeg, Jaeger-LeCoultre, G-Star RAW and most recently Apple to name a few, Marc Newson has made his iconic design style a mainstay in our everyday lives. Newson’s penchant for the art movement that is biomorphism has pushed the desire for industrial design and his work on Qantas’ aircrafts has been celebrated within the industry. Now with his longtime friend Jony Ive at Apple, it is exciting to see what the future holds with such a creative powerhouse on board.